The process of job hunting has changed dramatically in the last several years. Whether you’re a recent grad looking for comprehensive job search help or a well-versed job seeker encountering new job search terminology, this glossary is a must read. 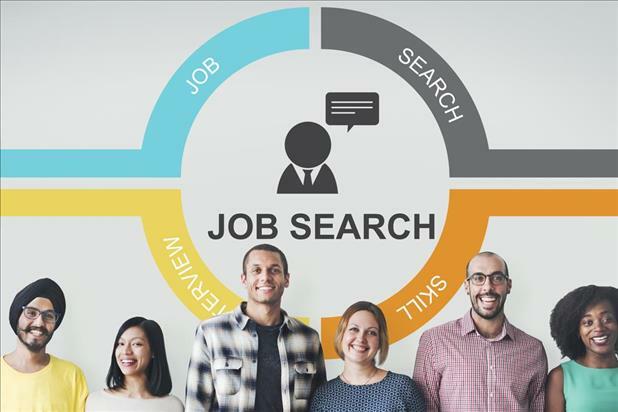 It not only defines common job search terms you might not know, but also provides links to helpful resources for a wide range of topics. Someone who is currently looking for a new job. Departments within colleges and universities that help prepare students for professional life. They may offer resume critiques, interview preparation assistance, or other career-related product discounts. When a current employee recommends someone they know for a job opportunity within the company. Calling or emailing the contact listed in the job ad after submitting your application or attending an interview. Following up on Job Applications: A Job Seeker "Must"
HR representative assigned to screen and hire job seekers to fill job openings. iHire’s proprietary program that learns your preferences from your profile settings and activity on the site. iMatch truly individualizes every iHire member’s experience and delivers opportunities you really want to see. Employers who advertise their positions with iHire directly. Job seekers of any iHire membership level can view and apply to in-network employers’ jobs. Email delivered at an adjustable interval that lists job openings you’re likely to be interested in. 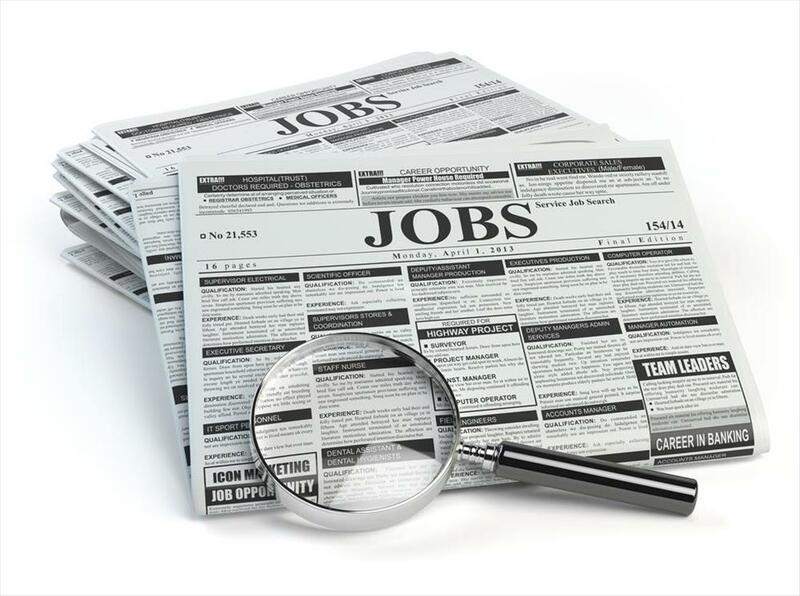 Websites on which employers post job ads and job seekers search for new career opportunities. Event at which representatives from currently hiring companies describe their open positions to attendees who are seeking employment. When someone inexperienced in a particular role or career follows someone more experienced to learn about their daily duties and responsibilities. iHire’s tool for organizing your job search. Job seekers can save job openings to look at later, mark jobs as “applied,” “interview scheduled,” or “offer received,” as well as add their own notes to the position. Social media network focused on career growth and professional networking. Connecting and maintaining relationships with other professionals in your industry. Too Shy to Network? These 5 Pointers Can Help. Job board that focuses exclusively on opportunities in your industry. Anyone who isn’t actively looking for a new job, but is open to other opportunities that come along. May subscribe to job alerts or follow their favorite employers’ social media accounts. A short (1–2 sentences) explanation of your professional identity and the unique value you bring to your employers. Similar to a resume summary, this short blurb outlining your professional career and qualifications can be used for social media profiles, career portfolios, and interviews. Additional documentation of your professional strengths that were not included in the original job application, such as work samples, an infographic resume, or work references. May be published online or as a hard copy file. Hiring professional designated to seek out new candidates to fill job openings. A job seeker’s investigation of an organization’s values, needs, culture, products/services, and their position in the industry relative to competitors. When an industry experiences high demand for certain skills that are in low supply. List of companies a job seeker would like to work at and plans to apply to. Targeting companies may be an alternative to seeking out individual job ads. Paid training experience in which someone new to their field works under the direct guidance of an experienced professional. Ability to manage your own emotions as well as understand others’ feelings and adjust your behavior accordingly. Occupation-specific knowledge and technical capabilities. Learning experience for someone (like a student) with little to no experience in their field. Role may be paid or unpaid, and could lead to a full-time position. 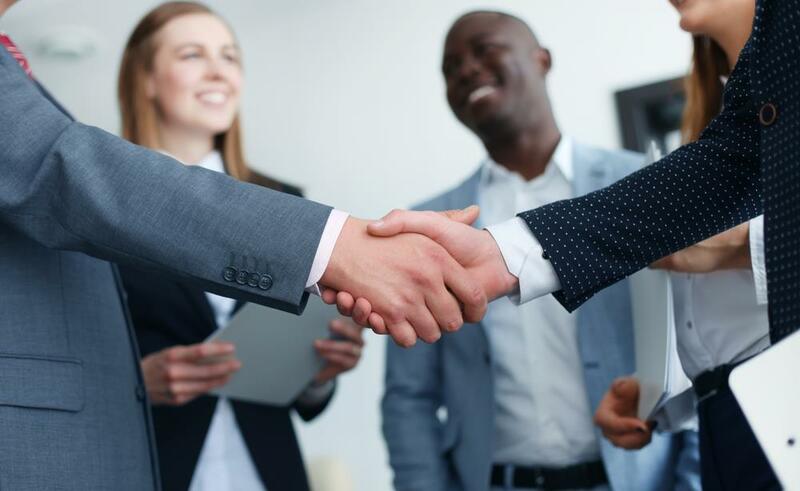 A job seeker whose career and professional experience suggests they would succeed in a position with greater responsibilities than the one under consideration. Workshops, courses, or lectures you take to expand your knowledge of topics in your field. A job seeker whose track record matches the criteria for a particular position. Any roles you’ve held, paid or unpaid, in which you used the same skills required for a particular job or career. 4 areas that can help you identify the best way to sell yourself to potential employers. Any hard or soft skill you can use in more than one profession. Job seeker who does not have the relevant career background or other credentials typically desired for a particular position. Unpaid experience that (if career-relevant) can serve as a resume builder. A computer program that scans resumes for specific data, such as keywords and contact information. They are used to filter out unqualified applicants. Additional screening procedure that measures competencies relevant to the position you’re applying for. Will likely involve completing a task similar to those you will perform as an employee. 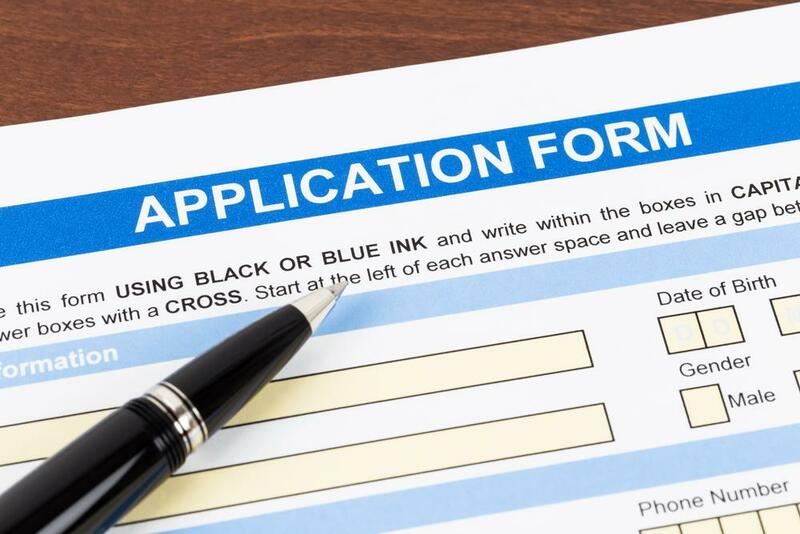 Screening procedure that provides information about a job applicant’s past. Specific areas of inquiry depend on the employer. 3–5 paragraph letter introducing your resume and describing why you would bring value to a potential employer’s organization. All materials sent from a job seeker to a prospective employer. Could include cover letter, resume, and/or supplemental questions requested by the hiring company. Someone an employer can contact to verify your work history, professional strengths, and other qualifications. There are two types: personal references and professional references. Job reference who can vouch for your disposition and character. Job reference who has worked with you in the past and can attest to your skills and accomplishments. More common than personal/character references. Sheet of contact information for 3–5 job references you can give employers. Professional writer who has completed a specialized course of study in crafting resumes and passed a rigorous certification exam. Resume format that lists previous positions in reverse chronological order. Typically best for professionals who have advanced through positions of increasing responsibility. List of ATS-scannable skills that appears directly after your resume summary. Highly detailed outline of qualifications structured in a specific way. Typically used when applying for academic, education, scientific, or research positions. Focuses on key skills and accomplishments in a “Career Highlights” section directly after your core competencies. Downplays spotty or largely unrelated job backgrounds by listing previous positions in a “Work History” section that includes only company name, job title, and years worked for each role. Resume format that combines the strengths of chronological and functional resumes. Includes a short “Career Highlights” section of your most impressive and/or relevant accomplishments before the “Professional Experience” section. Creative, graphic representation of your more traditional resume. Good for online professional portfolios. iHire’s rating tool that measures how well your resume matches a particular job ad and suggests keywords, skills, and qualifications to boost your score. Buzzwords and phrases your resume needs to have to make it through the ATS. Part of a resume that lists your previous jobs in reverse chronological order. Typically includes: company name and location, years employed, job title, brief job description, and measurable accomplishments. Affiliation with an organization that provides specific support for your profession. Concise document that outlines your professional experience, achievements, and other points of value to convince employers to offer you an interview. Outdated declaration of intention resumes used to include at the top of the page (ex: “Objective: to obtain an accountant position”). 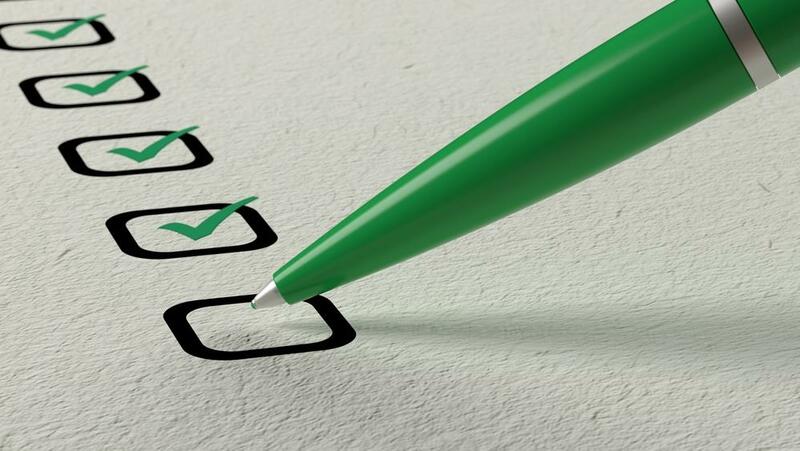 Resume objective statements have been replaced by resume summaries. Brief 3–5 sentence overview of your career and qualifications, geared toward hooking a hiring manager’s interest. Resume employers can find when searching for new candidates. The general attributes and personality traits that influence your behavior. Usually more subjective and difficult to quantify than hard skills. Sections of a resume that may or may not be included, or may vary in level of detail, depending on the individual job seeker’s needs, work history, and/or industry. Ex: education, licenses & certifications, publications/presentations. A nice shirt (with our without a tie, for men), dress slacks (or a skirt, for women), and close-toed shoes. 30–40 second summary of your professional bio, the unique value you bring to the table, and your top career achievements. Interview with an experienced professional with the purpose of answering questions about a particular career or industry. Job interview in which multiple employees—usually from different areas of the company—screen one or more candidates. Interview conducted over the phone, usually before an in-person meeting. Questions are largely similar to those asked during a face-to-face interview. An opportunity for candidates experience working for a prospective employer for one day, and for employers to observe how well that candidate functions in their organization’s environment. Employment contract which states that an employee may resign or be dismissed at any time and for any reason, with or without cause or advance notice. Supplementary compensation employees receive in addition to salary. Examples include vacation time, medical insurance, and 401k employer matching. Cumulative progression of roles you’ve filled in your industry. Someone who moves from one profession/path to another mid-career. Environment and atmosphere of a company than influences how employees approach their work and interact with one another. Stocks acquired by a company’s current employees. May be included in compensation package. Complete job offer, including salary and additional benefits. Span of one or more years during which you were unemployed. Employer who affirms that none of their hiring or promotion procedures will be discriminatory against race, religion, sexual orientation, or gender identity. Employees who cannot make overtime pay. Must meet all Fair Labor Standards Act (FLSA) Requirements for Exempt Employees. The extent of your background in your career. May be entry-level (0–5 years of relevant work experience), professional, (career changers and those with 5–20 years’ career experience), or executive (those with 10–20+ years in senior management roles). Employment contract that ends on a set date or after a specific project is completed. Documentation verifying employment authorization and identity, completed for each person working for an employer. Group of occupations that deliver a similar main product or service. The position you hold and duties you perform within a company. Estimate of how many new jobs will appear in the next few years. Someone who provides guidance for another. The relationship may be informal or assigned by the company. Company orientation and training for new employees to prepare them for their new roles. Contract stating that an employee will not join or start a business that delivers a product or service similar to their current employer’s. Employees who receive overtime pay when they work more than 40 hours per week. Regulated by the FLSA. Hours worked beyond 40 per week. Rules stipulating which employees receive additional pay for this extra time are determined by the FLSA. Alternative to a program with designated holidays, vacation time, personal days, and sick leave. Employees are allotted a number of days they may take off from work without losing their wages for that time. Cause driving someone to change employers. When discussing with interviewers or your resignation letter, try to use neutral (ex: wanted a job closer to home) rather than negative (ex: the culture is too stressful) reasons. Services and compensation offered to help new employees move to the location of their new job. Ex: moving services support, temporary housing, storage coverage. 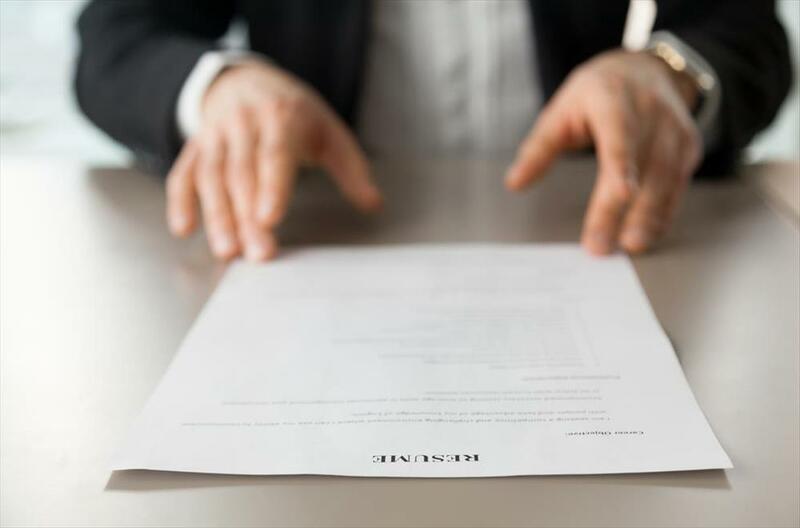 Process of negotiating with potential employers after receiving a job offer to secure a higher pay or better benefits than originally provided. A form of employment in which a new hire is brought on for a temporary contract and may be offered a permanent position depending on performance. Extent to which you’re able to effectively prioritize your job duties against your day-to-day personal obligations. Company programs that promote employee health and wellbeing. Legal term for when an employer fires someone under illegal circumstances. Discriminatory or retaliatory reasons for dismissal, as well as breaking the terms of an employment contract are examples. Use this phrase carefully and discuss with legal counsel before making claims about a previous employer.